Roughly 40% of Americans say they’ve experienced some form of online harassment. For some, these threats can become extreme, making it impossible to lead a normal life. 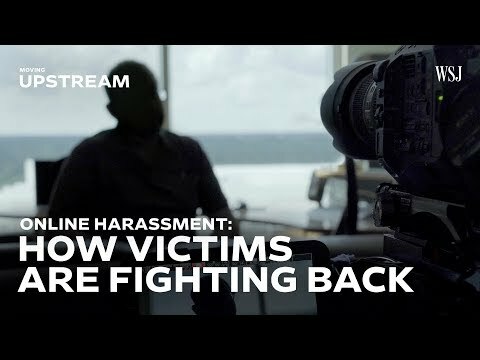 In Moving Upstream, WSJ’s Jason Bellini visits with victims of online threats and their perpetrators, and takes a look at the evolving legal landscape.